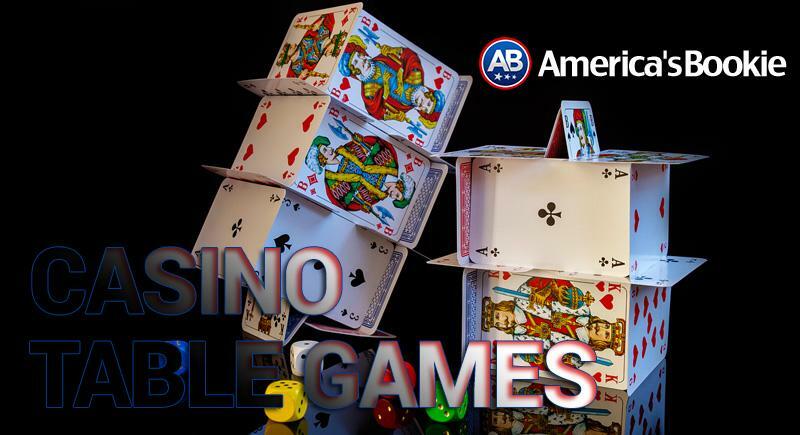 America’s Bookie has developed a very thorough help section providing our policies, procedures, banking & payout options in addition to how to bet on sports, betting tips and wagering options. 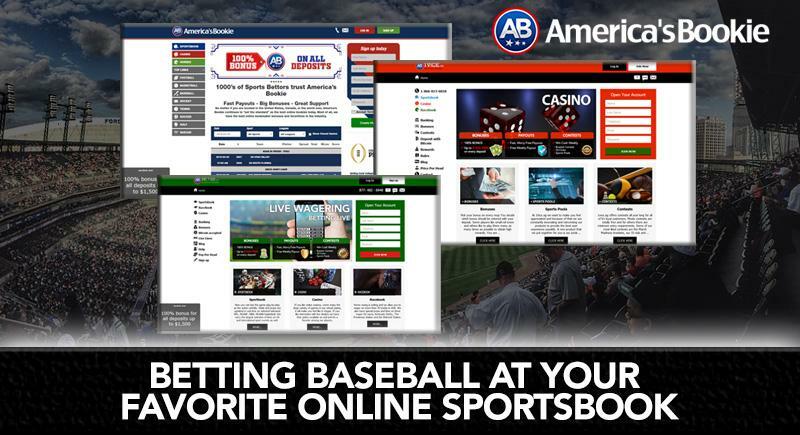 Importantly, you can get sports betting advice such as how to bet on baseball, football, basketball, hockey, soccer, horse racing, NASCAR, tennis, and golf. 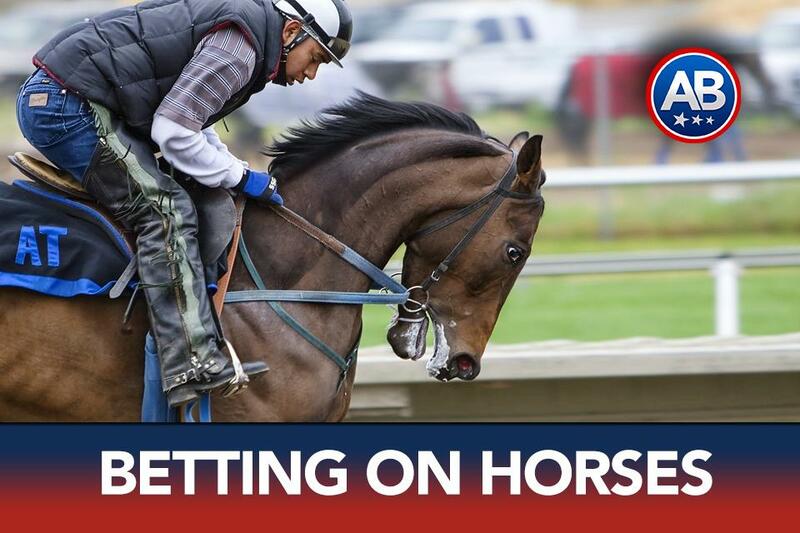 Our entire how to bet tips have been developed to help you win. Remember, we win when you win. So, be sure to review our continuously updated section on sports betting tips and play today.